Hassan Karkor lives with his family in rural Lebanon. They had to leave their home in February 2014, to escape the advance of ISIS – and have since moved 10 times in two years to stay safe. They sold more than half of the family’s 450 sheep to survive and handed over sheep and goats to ISIS to stay alive. They fled suffering and hardship, unaware that even more was in store. 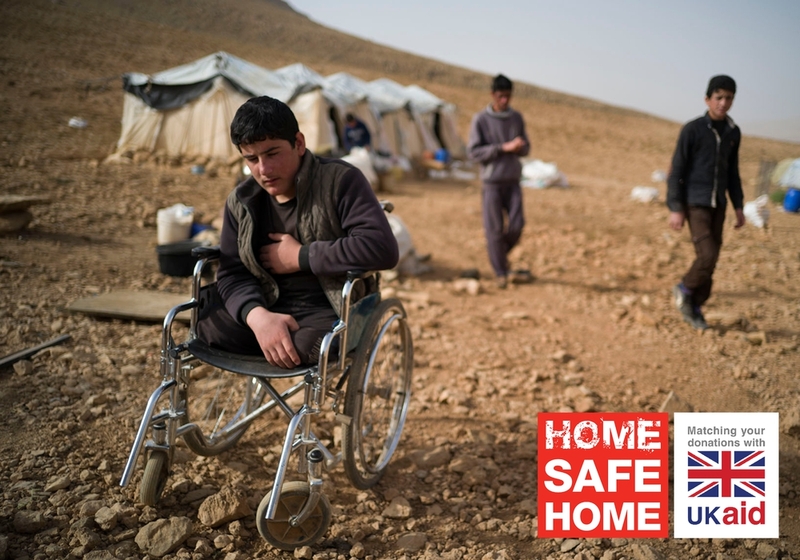 Like many families forced to flee conflict, they had no choice but to make a temporary home in an area known to have many landmines and unexploded bombs. In the space of three short months, one son was killed and two sons seriously injured by landmines. The first accident to devastate the family killed 17-year-old Abdullah and seriously injured his younger brother Ismael. Their father was just 200m away, and was faced with a situation no parent should have to deal with. ”I could see sheep but not my kids,” he told us. “I ran and I shouted but there was no response. I could see one of my sons was dead. I pray you never in your life have to see anything like this." Hassan put his boys in his truck and took them to hospital. 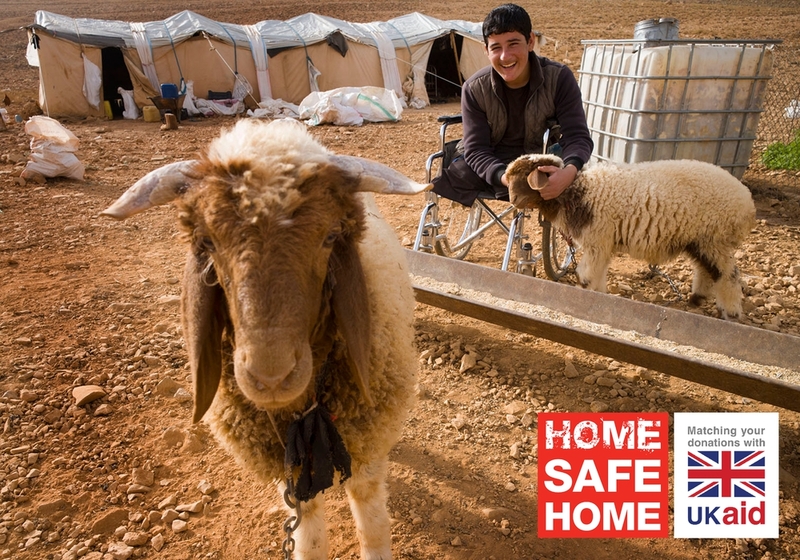 Ismael lost both his legs, but thanks to Hassan’s prompt action, he survived. The family were still grieving the loss of Abdullah, when another landmine accident rocked the family. Just three months after the first accident, Ismael’s twin brother, Abed, picked up a metal ball lying on the ground. Not knowing what it was, he threw it. The resulting explosion drove shards of metal into his leg and stomach. Abed survived, but for Hassan, the pain was almost too much to bear. “I thought I was going to lose him – I was in such shock. Now I am too worried to leave the kids,” he says. One son killed and his twin boys both seriously injured by mines – home feels far from safe for Hassan and his family and for many more families in Lebanon. Hassan knows it was not a rare accident that killed Abdullah. He knows it could happen to another child – another of his children – any day, any hour, for as long as the mines remain. Huge areas of Lebanon have been ravaged by previous conflicts and remain contaminated by hundreds of thousands of landmines and cluster bombs. In the last two years alone, MAG has cleared over 13,000 explosive items in Lebanon, including more than 12,000 landmines. Using highly trained staff and special machinery, MAG teams across the Middle East find and destroy landmines and unexploded bombs before children do. 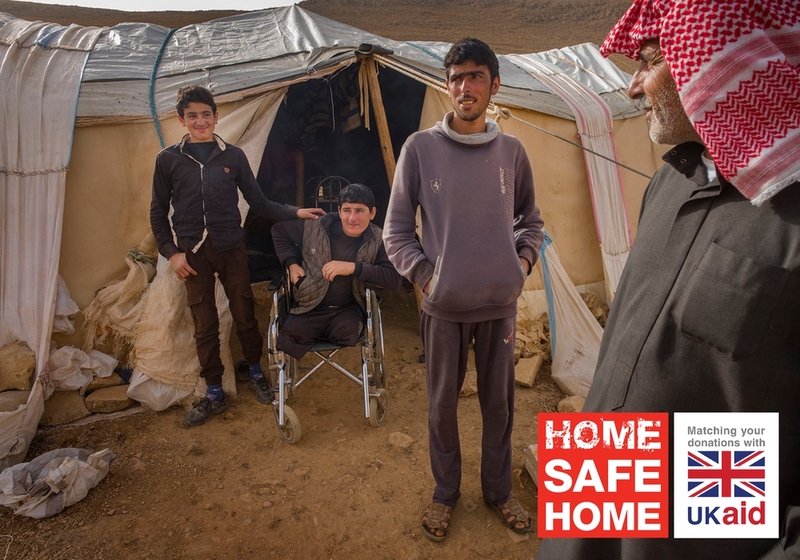 Give to our Home Safe Home appeal before 4 July 2019 and all public donations will be doubled by the UK government, making hundreds of homes safe again in Lebanon and beyond. Matched funding will make homes safe again for people in Lebanon, while public donations support our wider work in conflict-affected communities around the world. Home should be a safe place for everyone. Please donate today.